Earn 385 points upon purchasing this product. Use 1925 points to purchase this product! 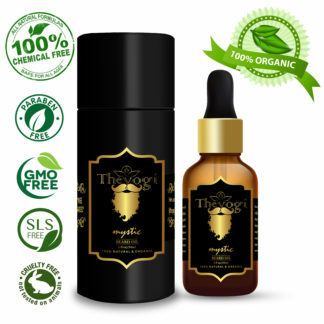 100% PREMIUM, ALL-NATURAL INGREDIENTS – NOW WITH STRONG HOLD: The Yogi created a new strong hold formula which still combines the best natural ingredients for control and conditioning of your hair, while also providing strong hold for your favorite style. 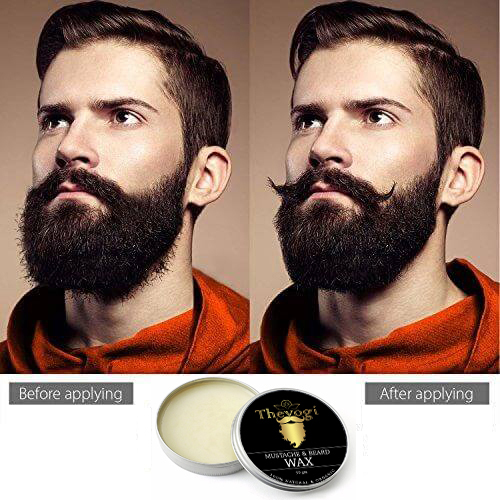 Use it as a reliable beard softener, beard balm, beard butter, beard conditioner, and styling wax for premium beard care. Easily create trending beard and mustache styles that last all day. BEST COMBINATION OF ESSENTIAL OILS: We crafted the best formula to make the best balm possible. A healthy mix of Cera Alba (Organic Bee Wax), Shea Butter, Cocoa Butter, Jojoba Oil, Argan Oil, Tea Tree Oil, Vitamin E, Aloe Vera Extract and Rosemary Oil work together to repair dry and splitting hair, restore shine, promote hair growth, and moisturize your skin and scalp. On top of that, the essential oil combination also has a pleasant smell. HOLD & CONDITION: The Yogi strong hold beard wax provides a firm hold for your beard, mustache or hair, while essential oils condition at the same time. 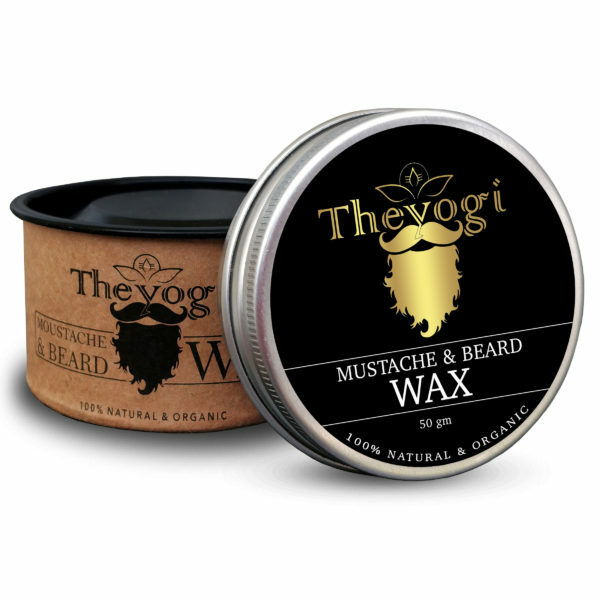 Our beard wax does not contain any animal fats or petroleum-based ingredients and will not clog your pores. THE ONLY STYLING WAX YOU NEED: The beeswax in our balm gives you ultimate control over your hair. Always dreamed of a handlebar mustache? Want to be the king of beard styles? You’ve got it. 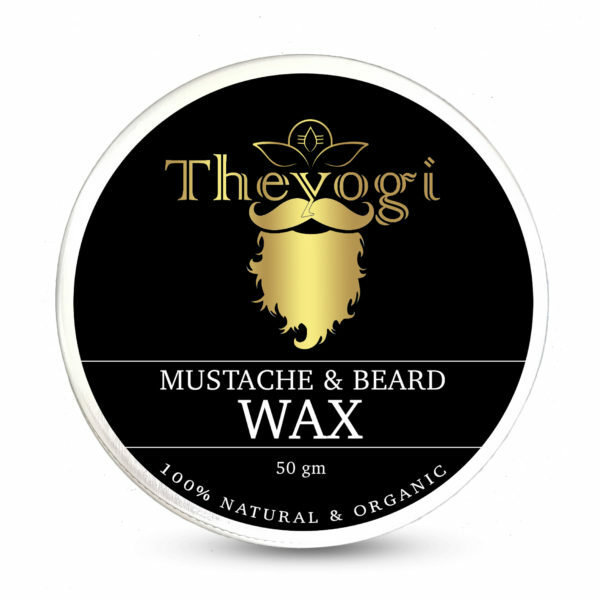 Use this wax and what you’re left with is a thick, shiny beard (or hair, or mustache) that is better than you ever imagined. 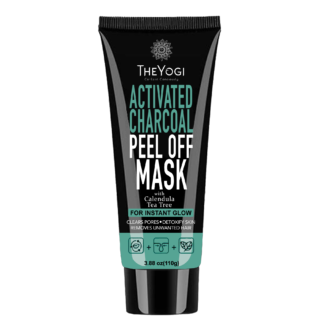 HANDCRAFTED IN INDIA :The Yogi brings you the best all-natural skincare and hair care products straight from Organic fields of India. Our products are cruelty-free (no animal testing) and 100% natural. No silicone, no colorants, No parabens, NO PEGs are used. Instead, we work only with high quality ingredients that soothe and nourish your skin and hair. Finally, we package our finished product in amber glass to protect it and maintain its freshness.